Sonepur, the headquarters of Subarnapur district of Orissa, has witnessed the rise and fall of many royal dynasties the Bhanjas, Somavamsis, Teluguchodas, Kalachuris, Gangas and Chauhans. They left footprints of their cultural heritage on monuments, copperplates, coins, rocks and stones scattered here and there through the length and breadth of Subarnapur. 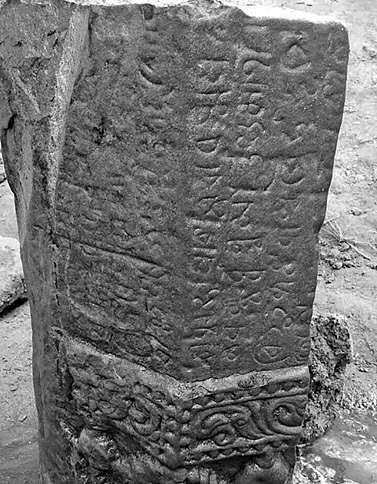 This book attempts to record the voice of history engraved on slabs of stone or pieces of metal. 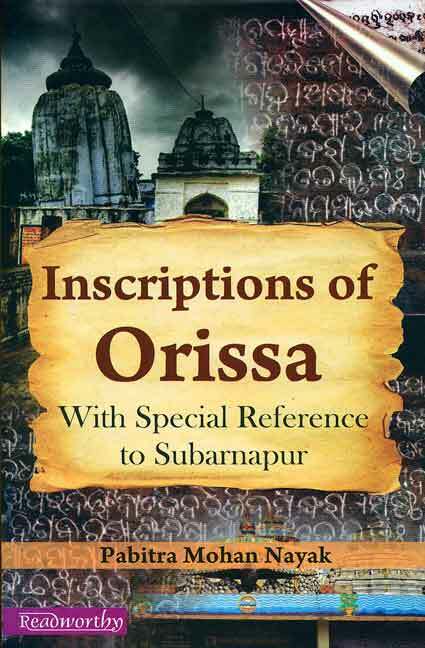 It presents interpretation of 19 inscriptions of Subarnapur throwing a flood of light on the political, social, cultural and economic life under the Chauhans who ruled this region for about 300 years. See chapter XIV, Page 204.